ICMM is an event management tool which enables the host bank to smoothly schedule numerous meetings with rapid response times to real world changes as they occur. The application uses a complex algorithm to handle conflicts, automates key tasks and presents the user with a very simple interface to manage their event. Seamless coordinate your Road Show activities in a organization-wide format to ensure the smooth running of your events. Our Road Show Manager can interface with the main CRM of your organization to give users a simple one-stop solution that keeps all data, decision making and resource directories coordinated and readily available to the various participants on demand wherever in the world they may be. Planning, Invites, Scheduling, Travel Bookings, Local Resource Directories and Reporting all integrated in 1 simple app that keeps your entire team connected at all times. The ePlatform is a powerful 1-stop Sales Force Automation Tool. 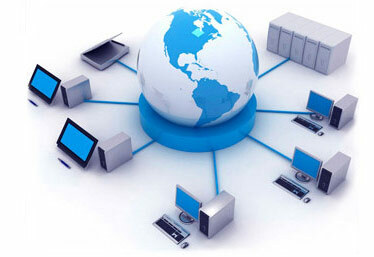 The system combines Customer Relationship Management (CRM) functionalities with a powerful Content Management (CMS). This helps keep all customer interactions from planning to execution to reporting in 1 easy-to-manage place.